I’m not sure Batman: Arkham Knight is a game anyone can ever finish. There’s so much to it, even if you skip the 200+ Riddler trophies and the mountains of “AR” challenges. I’ve needed to clear space on my PS4 and was considering deleting it, but then I realized there’s more interesting stuff in this game I’d never done. I’d never finished the game’s Season of Infamy DLC, which adds a quartet of multi-stage quests to the game’s open world. I’d done the Ra’s Al Ghul quest one year ago, but until this week had never finished the quest to find the cops kidnapped by the Mad Hatter and hadn’t even started the missions involving Killer Croc and Mr. Freeze. 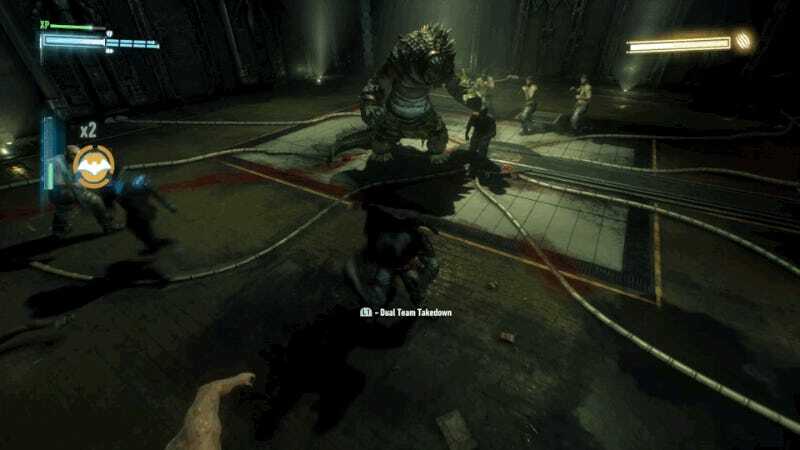 The Croc missions are mostly set in a crashed, formerly airborne prison and offer the eye candy that the Arkham games excel at: spectacular-looking environments and stunning, bone-crunching combat animations. The Mr. Freeze stuff continues that character’s moving story from the previous game, Arkham City. 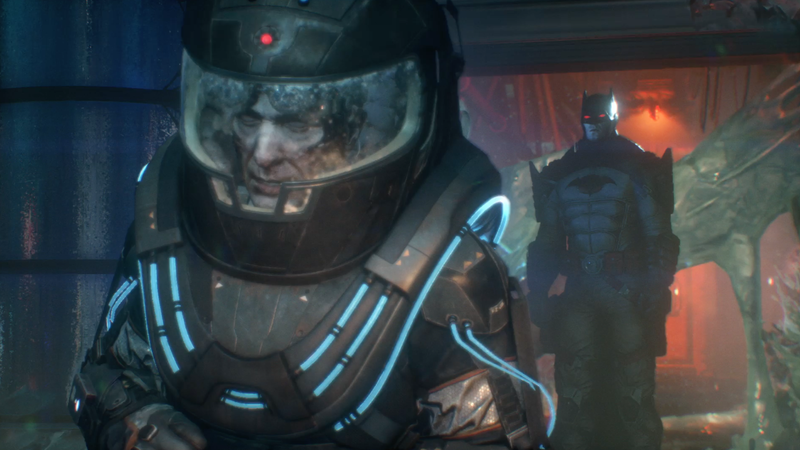 It ends with some of Arkham Knight’s controversial Batmobile tank gameplay, but I liked the narrative resolution to Freeze’s drama (he froze his dying wife a decade ago in hopes of saving her, she gets unfrozen, stuff happens). The Season of Infamy’s Killer Croc fight brings back the game’s rare but oh-so-satisfying tag-team combat moves. I had barely touched Arkham Knight’s standalone episodes. I know that the Red Hood, Harley Quinn and Robin adventures that were released after the main game are short and supposedly not that satisfying, but I have higher hopes for the Batgirl-centric prequel episode and the Nightwing coda. Arkham Knight generally plays slickly. It’s a pretty easy game, but the focus on fleshing out Batman’s world with small bits of character development amid satisfying combat and exploration have me hopeful I’ll dig some of these episodes. The Riddler trophies are better than I remembered. I don’t have time to go back and get the 100-odd Riddler trophies scattered in the open world that I never got before. I do appreciate, though, that many of them are hidden in rooms that function like little Zelda-style puzzle challenges. You can easily find a trophy’s location, but getting it? That’s often trickier. To grab one this week, I needed to make Batman stand on a pressure switch, which activated a cluster of armed robots that I couldn’t pass... except I eventually realized that I could throw a remote-control Batarang past the robots and hit a switch that would drop the ceiling on them and allow Batman safe exit. There’s a lot more like that and, really, who else outside of Nintendo is doing this Zelda-style stuff? The late-game enemy barks are good. The average enemy gangster and grunt in Arkham Knight can be heard on Batman’s radio as you glide or grapple past them. Sure enough, a lot of them have funny things to say about the game’s final plot twist. I’ll not mention it here for those of you who also left the game unfinished and want to be surprised. Arkham Knight has a lot of baggage. The Batmobile gameplay was controversial. 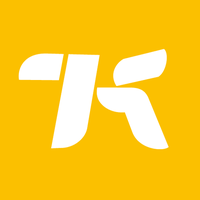 The PC release was such a disaster that the game’s publisher temporarily removed it from sale. Its DLC was released in an unsatisfying drip feed. My colleague, the Dishonored puzzle scribbler Kirk Hamilton, already re-assessed the whole package last year and found that it’s really good. I’d not found time to go back until now. I’m impressed, and somehow, I’m going to find time to play more.